When most people picture England and the UK, they’re not usually thinking of coastal cities. Rather, the images that come to mind are of old and wonderful towns perched on rivers, or else set at the edges of sprawling, picturesque countryside. 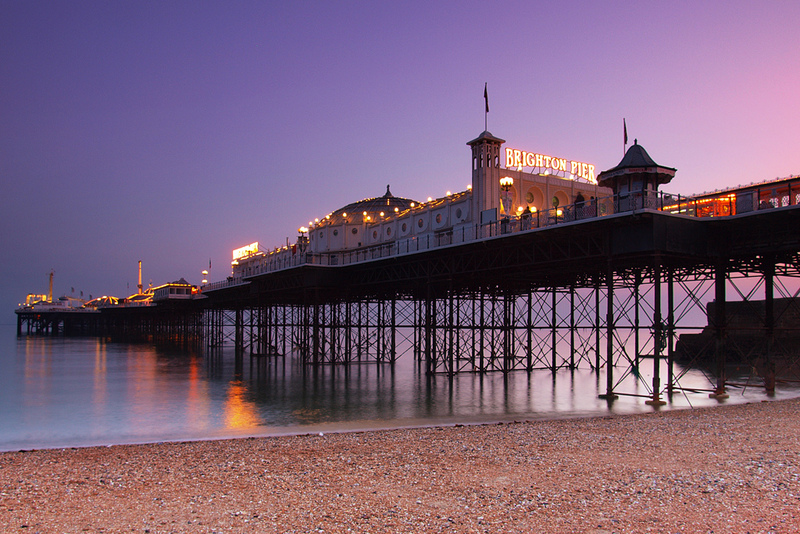 But particularly in the south of England, there are actually some brilliant coastal getaways – and Brighton may just be the best of the bunch! Located just about 50 miles south of London by car and near the narrowest portion of the English Channel, it’s a fairly accessible city to tourists both in the UK and mainland Europe. And with its reputation as a “resort town,” it ought to attract a lot of attention from both. Here, we want to go over a few of the reasons this cozy seaside getaway is so appealing. At least one list of things to do in town refers to the Royal Pavilion as the city’s must-see attraction, and if we’re talking about visual sightseeing, there’s certainly no argument to be made. It’s a large, ornate, and frankly surprising structure, with architecture more reminiscent of the Middle and Far East than of the rest of Europe. Some find it a little bit gaudy, and that’s probably a fair assessment – but it’s quite unique in Britain, and does a nice job of symbolizing the general opulence that Brighton is sometimes associated with. Known as the world’s tallest moving observation tower, this intriguing structure only opened in fall of 2016. It’s a little bit like a hybrid of the famous London Eye Ferris wheel and the Space Needle tower in Seattle, in the United States. That is to say it’s essentially a thin, vertical tower with an observation compartment sliding up and down its height. Located on the beach just off Regency Square, it succeeds in offering awesome views of the surrounding town and of the beach itself. It may be surprising to some visitors, particularly from outside of Europe, to bump into a full cluster of casinos in a fairly major city. This site provides an overview of the gaming climate in the UK, however, and points out that the Gambling Act of 2005 legalized real money casinos, not just online but in general. 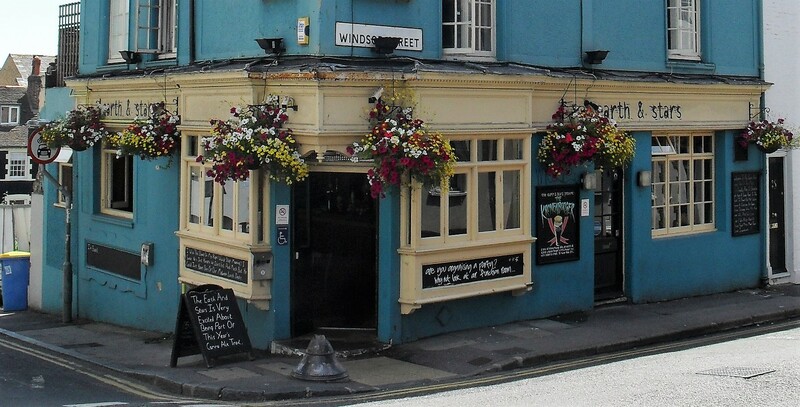 Thus, it’s not uncommon to find these establishments around England, and Brighton is a bit of a hub. Along the road A259, which runs right down by the beach, you’ll find several different casinos offering all the classic games, as well as fun bars to hang out at. This is undoubtedly the most popular neighborhood recommended to tourists, and it’s an area that truly shows the character and mild eccentricity of the city. Indeed, it’s such a vibrant pocket of Brighton that it has its own lists of things to do on travel sites. You can read just such a list in full right here, but suffice it to say there are arts venues, vintage shops, theaters, museums, breweries, and even a 19th-century church that, frankly, looks even older. It’s a wonderful area to explore, whether for a couple hours or an entire day. Finally, there’s the beach itself! It’s a long and appealing stretch of sand truly only steps from the city, which makes it particularly accessible even if you happen to just be walking from your hotel. During the warmer seasons, visitors will swim in the ocean near the pier. And both along that pier and along the streets that back the beach, you can find interesting little shops and cafés to enjoy. It’s all quite nice, particularly within a country that gets too little attention for its beaches. 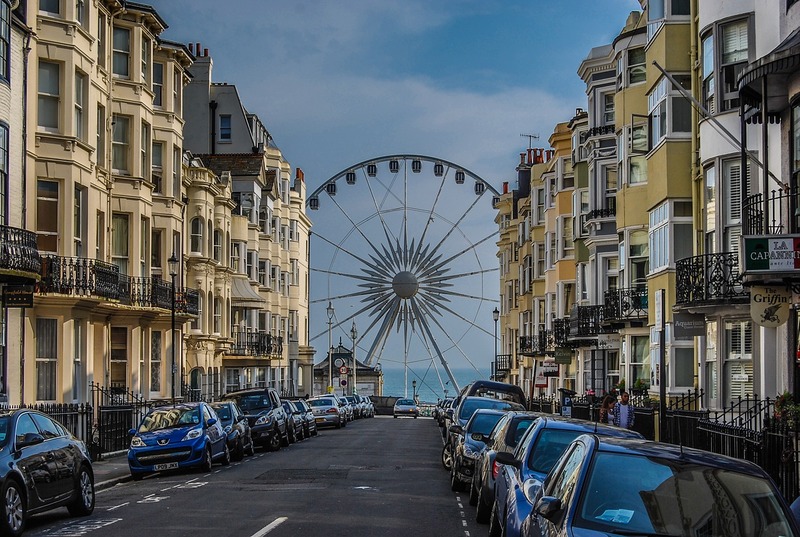 When most people picture th UK, they’re not usually thinking of coastal cities, but in the south of England there are actually some brilliant coastal getaways - and Brighton may just be the best of the bunch!